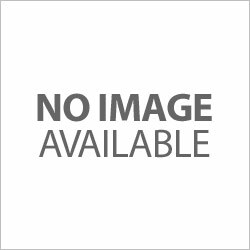 From the edgy jeanswear company, this powerfu lmen's fragrance was created by master perfumer oliver polge. The leather fragrance for men uses the face of common (the rap singer) in its powerful ad. 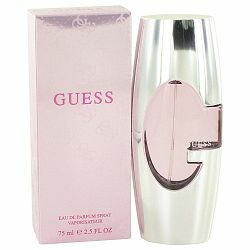 The bottle was inspired by the tatoo that renzo russo, the owner of diesel has on his knuckles. 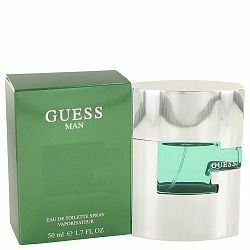 This dyanmic fragrance for men is built around a leather accord, which is accentuated by masculine oriental woody notes. 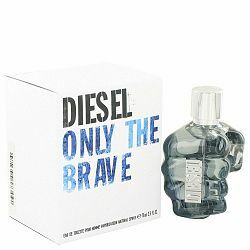 only the brave is also the name of the eponymous charity foundation which will recieve a portion of all sales. 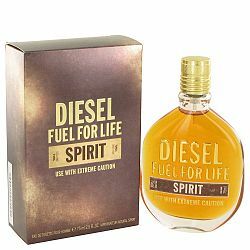 Refreshing and classic notes of nutmeg, white pepper, ginger, lavender, sandalwood, peru, balsam, leather, fir, amber and musk for a casual wear. 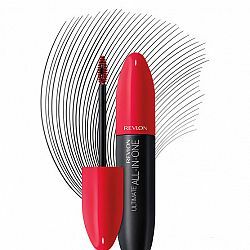 High impact formula delivers the ultimate 5 benefits in 1: Volume Length Definition Lift Rich, Intense Colour Revlon Power Mini Brush: Mini oval shape designed to reach every lash Unique mini oval shape for easy application Hollow core designed to deposit formula for mega lash impact While every effort has been made to ensure accuracy of product colour, some variations in colour may occur. 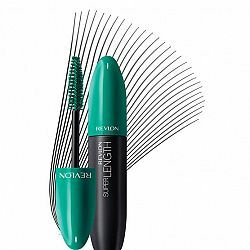 High shine black fiber formula provides amplified volume and length Revlon Magnifying Lash Brush Square brush designed to anchor formula to lashes for intense volume + length While every effort has been made to ensure accuracy of product colour, some variations in colour may occur. 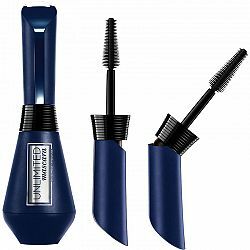 Waterproof formula Dual-position brush Stretchable texture that glides on lashes to build any look 24-hour hold Ultra-black pigments Tapered brush shape for ultra-precise gesture Bendable wand can be used straight to build unlimited length or bent to intensify smaller lashes. While every effort has been made to ensure accuracy of product colour, some variations in colour may occur. 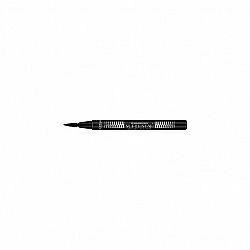 L'Oreal Superstar Eyeliner - Black While every effort has been made to ensure accuracy of product colour, some variations in colour may occur. 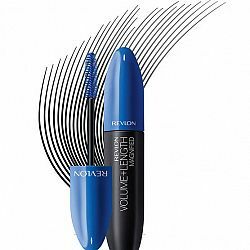 Luscious lengthening formula glides on easily and builds quickly for a beautiful, extended lash look Revlon Lash Stretch Brush™ Long bristles designed to deliver plush length Tapered tip for coating even the smallest lashes While every effort has been made to ensure accuracy of product colour, some variations in colour may occur. 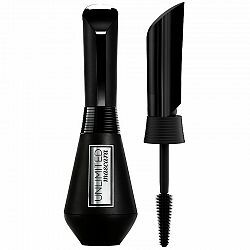 Dual-position brush Stretchable texture that glides on lashes to build any look 24-hour hold Ultra-black pigments Tapered brush shape for ultra-precise gesture Bendable wand can be used straight to build unlimited length or bent to intensify smaller lashes. While every effort has been made to ensure accuracy of product colour, some variations in colour may occur.